Hero Arts KRAFT Cards with Envelopes Notecards PS507 at Simon Says STAMP! 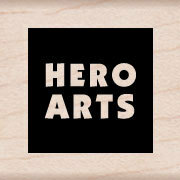 Success, Hero Arts KRAFT Cards with Envelopes Notecards PS507 has been shared! This Hero Arts Cards with Envelopes set makes crafting easy!